Holidays put on the pounds and losing weight especially in the New Year may be a goal for many. The ketogenic diet, which focuses on fat, is an option though it comes with risks. The keto diet is a low-carbohydrate, moderate protein and high-fat diet. 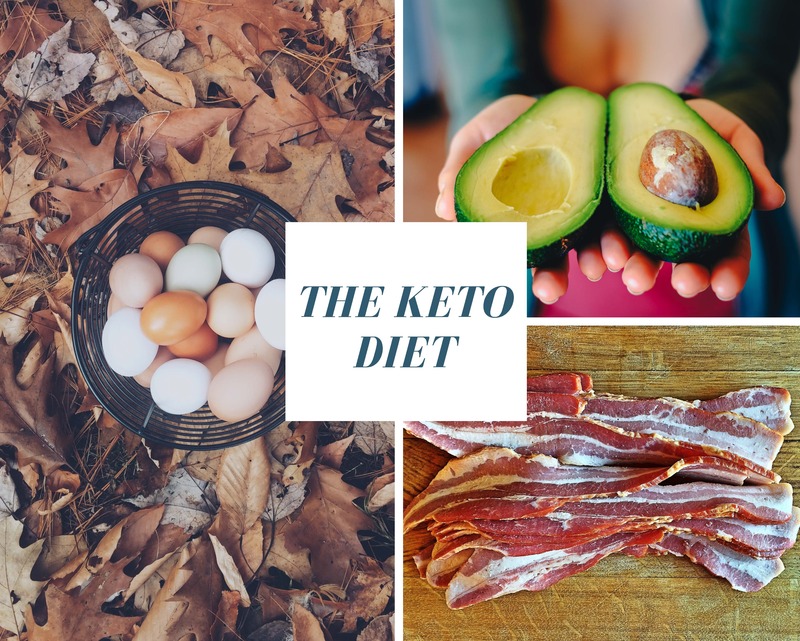 According to the Harvard T.H Chan School of Public Health, the idea of the keto diet for weight loss is to relieve the body of glucose, which is the main source of energy for all cells in the body, and in turn get energy from ketones that come from fat. According to Harvard School of Public Health the keto diet, in any given day, requires one to eat 70-to-80 percent of calories from fat, 10-to-20 percent from protein and 5-to-10 percent from carbs. The diet can produce beneficial metabolic changes in the short-term. Along with weight loss, health issues associated with carrying excess weight have improved like insulin resistance and type 2 diabetes. There are negatives, however, for the long-term that might include high cholesterol, nutritional deficiencies, kidney and heart problems. When considering dieting, it is important to consult a doctor first and choose an appropriate meal plan to achieve weight-loss goals while protecting one’s health.